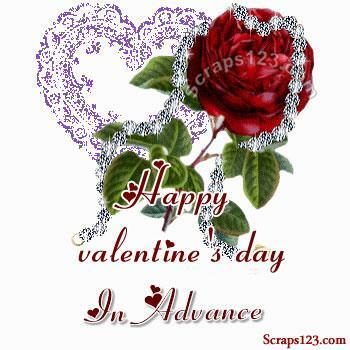 Be the first one to wish Happy Valentines Day With Advance Valentines Day Pics. Valentine Day is a day to celebrate love, the most beautiful feeling in the world. Express yourself to your friends,sweetheart and family with these beautiful Comments.